Given the publication of numerous songs on various YouTube channels and other social sites, and the difficulties to inform simply with new published songs, satedua.com provides a service "Muzik Shqip" in the form of a list / collection. The list is selected and only the songs from Albanian entertainment with a good quality are published. 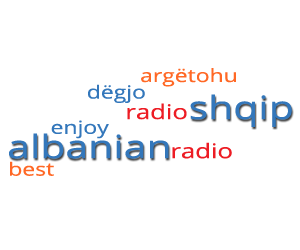 The Published songs are of different styles from Albanian known artists from around the world. Thanks to the artists for outstanding / brilliant work (several songs are now internacional popular). We wish you a very good entertainment from our choices.